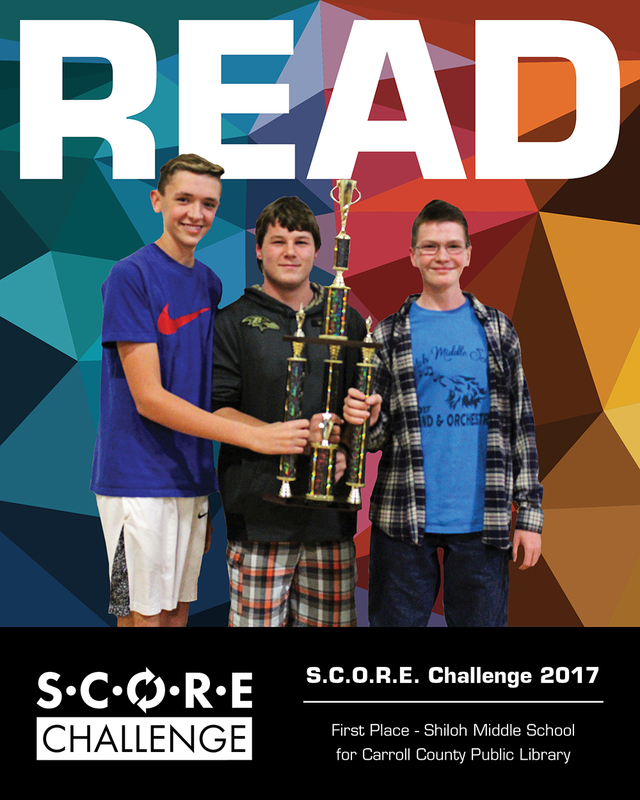 The SCORE Challenge, a partnership between Carroll County Public Library and Carroll County Public Schools, takes place in November at a Carroll County Public Middle School. SCORE is an acronym for Student Collaboration of Research Exploration. 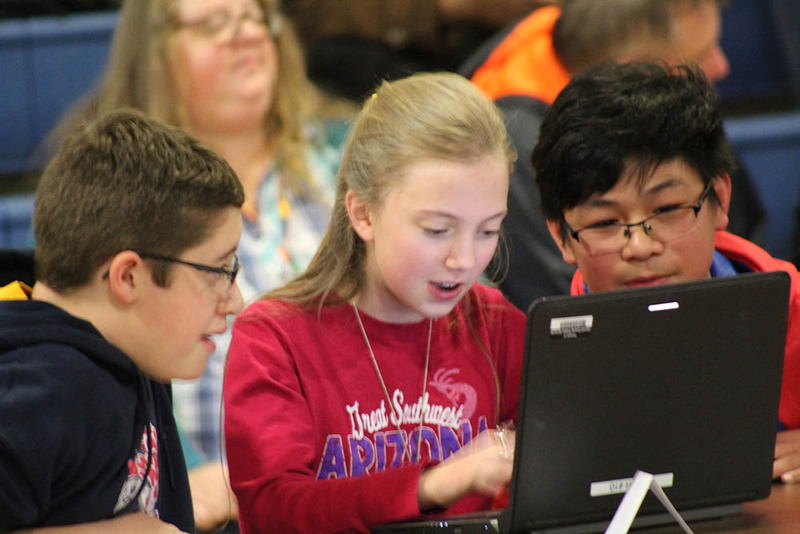 Now in its sixth year, the challenge requires students to research the answers to questions using databases in a limited amount of time. 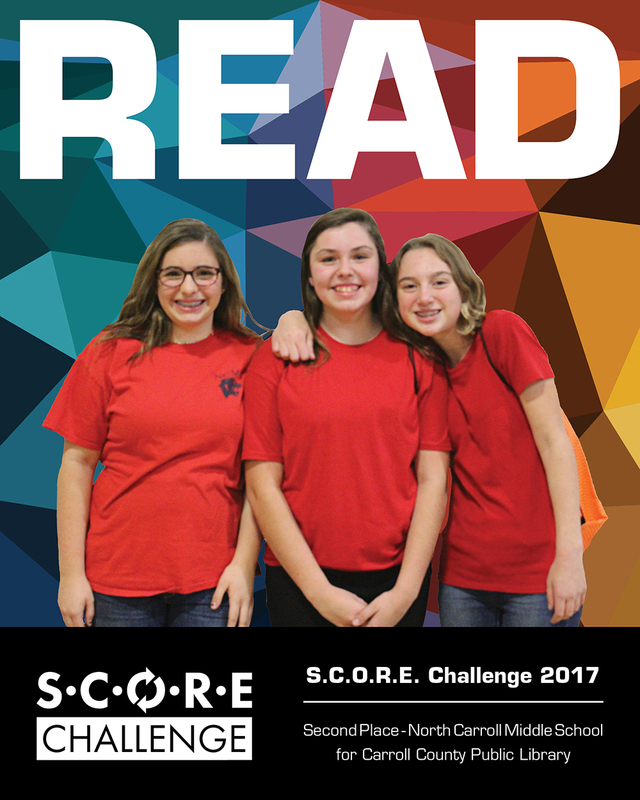 The seven participating middle schools this year are East, Mount Airy, North Carroll, Oklahoma Road, Shiloh, and West Middle Schools. 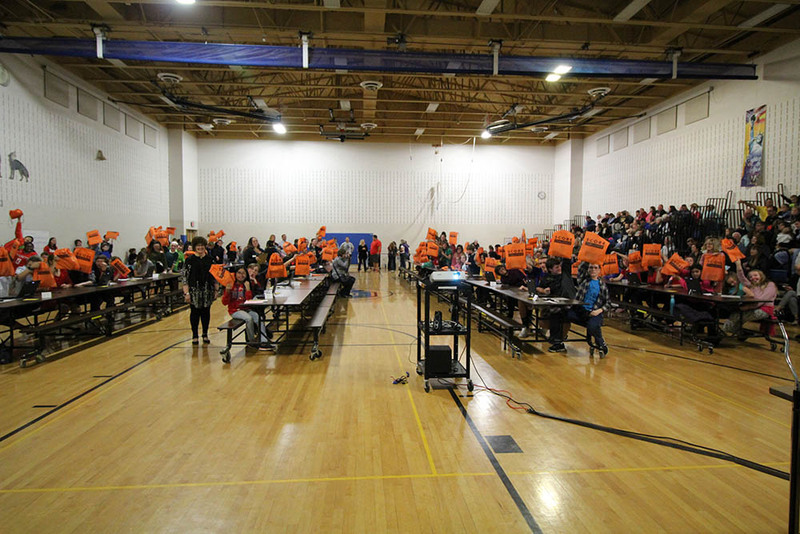 At the event, students will answer three rounds of questions (with five questions per round) with progressively less time per round to find answers. 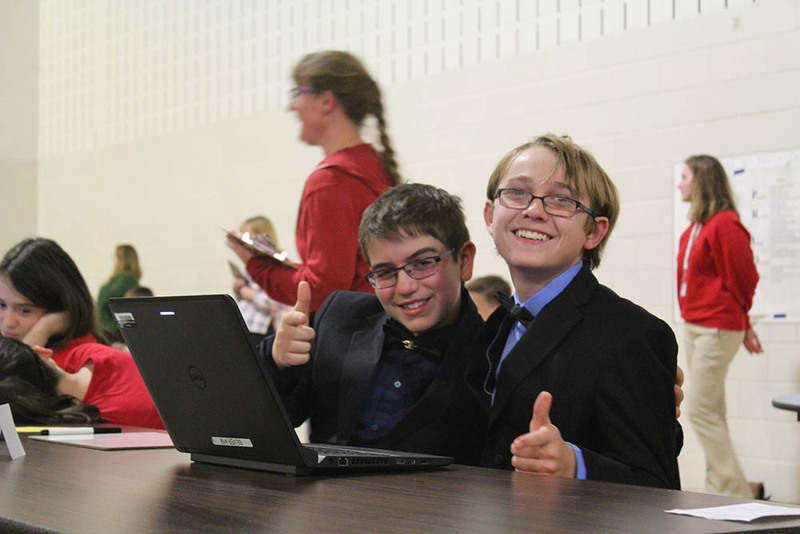 The event was created by Kathleen Brunnett and Laurie Owings, two Carroll County Public School media specialists in the North Carroll region, who recognized a need for middle school students to develop strong research skills. Search competency is a critical skill that helps students to excel, both in and out of school. 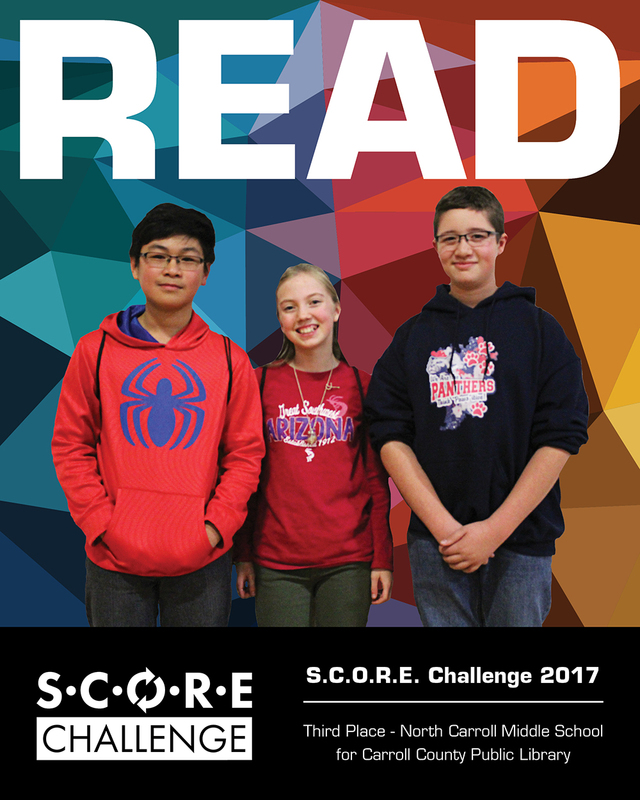 The SCORE Challenge helps students gain the confidence and skills needed to become tech-savvy researchers in a digital world.